Black History was first celebrated in 1979 due to the growing racial pride and consciousness of black Americans. Now a well-entrenched, nationally recognized celebration, Black History Month is a custom that might be short in days but is long in its own controversy. Throughout its existence, the biggest question about Black History Month is if its celebration is even necessary. Black actress and conservative commentator Stacey Dash called to eliminate Black History Month, labeling it an imprint of segregation. Teaching Tolerance, a project of the Southern Poverty Law Center, graded all 50 states and the District of Columbia on how well their public schools taught the civil-rights era to students in 2014. Twenty states received a failing grade, and in five states—Alaska, Iowa, Maine, Oregon and Wyoming—civil-rights education was totally absent from state standards. Overall, the study found less teaching of the civil-rights movement in states outside the South and in those with fewer black residents. As a country, this outcome seems weak. The lack of teaching can make or break a student’s knowledge of black culture, something that is becoming obvious in our current institutions. Teacher materials produced for February’s celebration of black history are often limited to the most-celebrated black Americans—Martin Luther King, Jr., George Washington Carver, Rosa Parks—with a mixture of black athletes and entertainers tossed in. Raquel Willis, a writer and racial-justice activist in Atlanta remembers an annual Black History Month school display in her home state of Georgia as neither memorable nor notable. 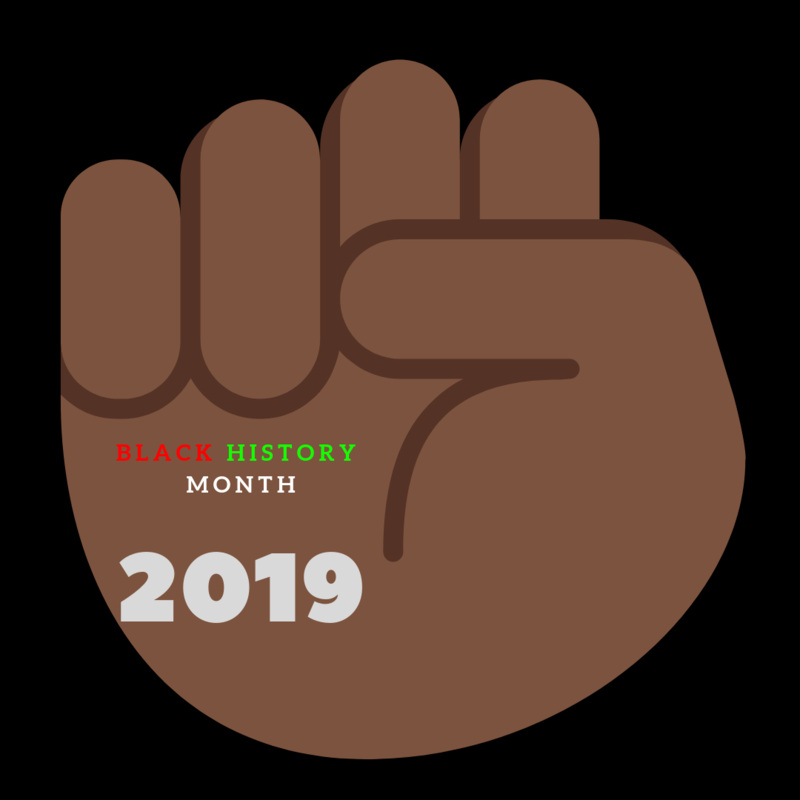 In my opinion, I think it would be accommodating to see black history taught thoroughly and not just in February, as much as we can to provide students black history. I think this could help build racial and cultural understanding.